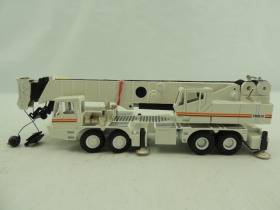 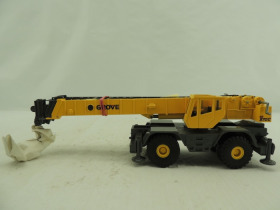 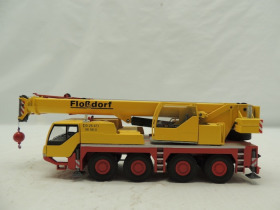 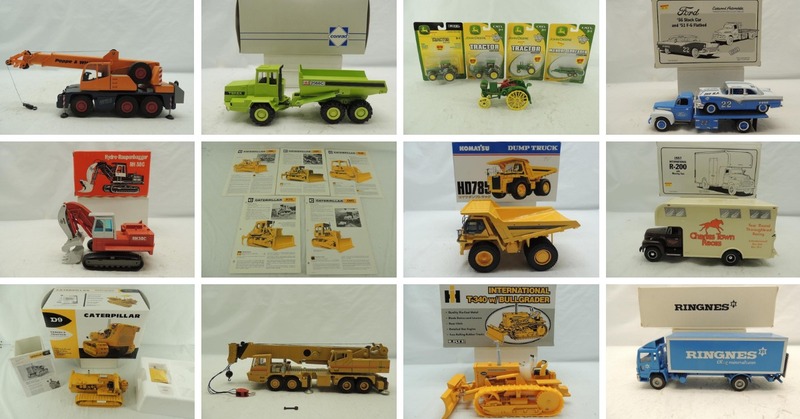 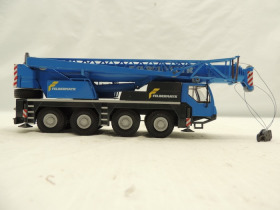 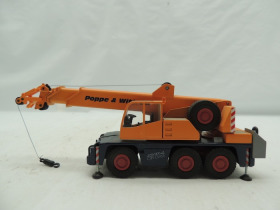 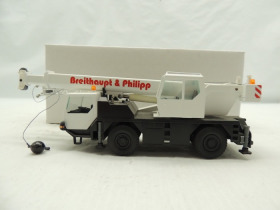 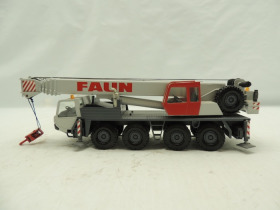 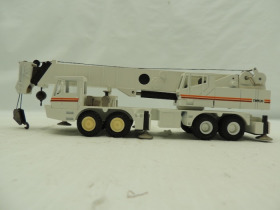 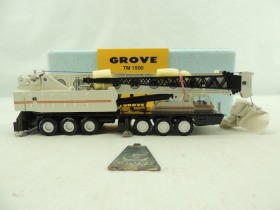 Great collection of construction die-cast collectibles including cranes, semis, bulldozers, earth-movers and much more. 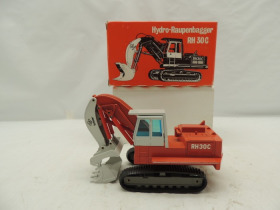 Be sure to view all of our January 2019 die-cast toy auctions!  Sellers: Michael Deger, Lincoln NE 68520; Aumann Auctions, Inc., Nokomis IL 62075; Jeff Kuykendall; Robert DiMarco, Bayfield CO 81122.